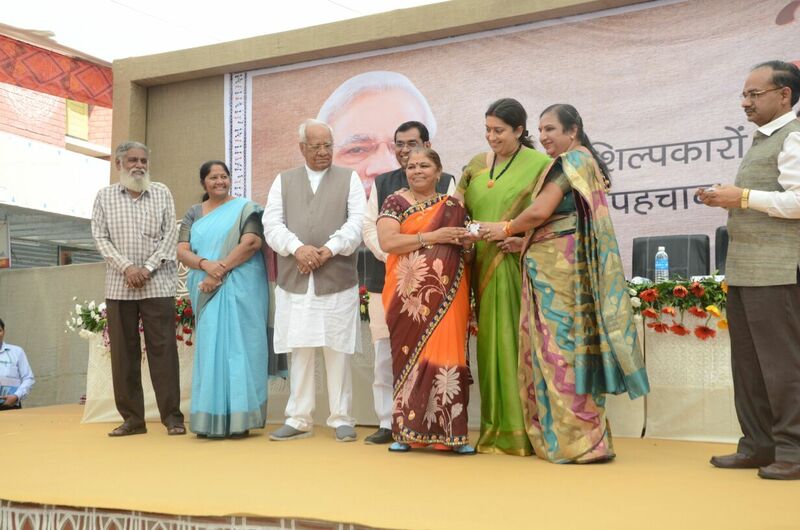 Hon’ble Minister of Textiles Smt. 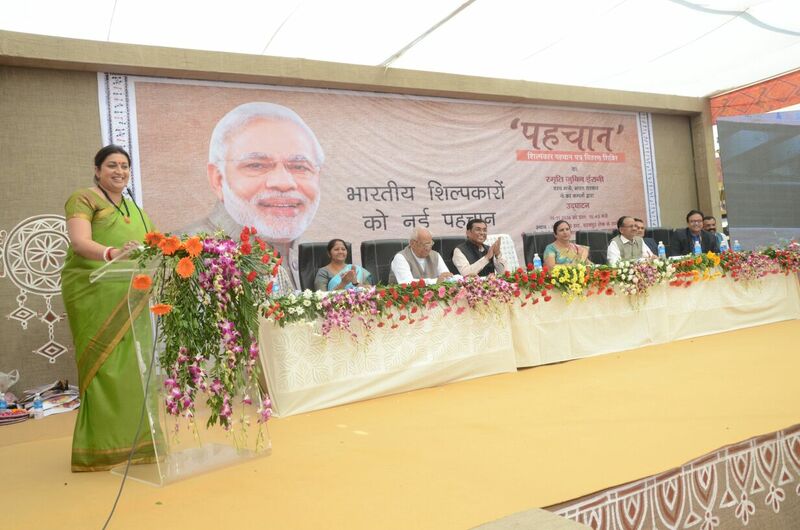 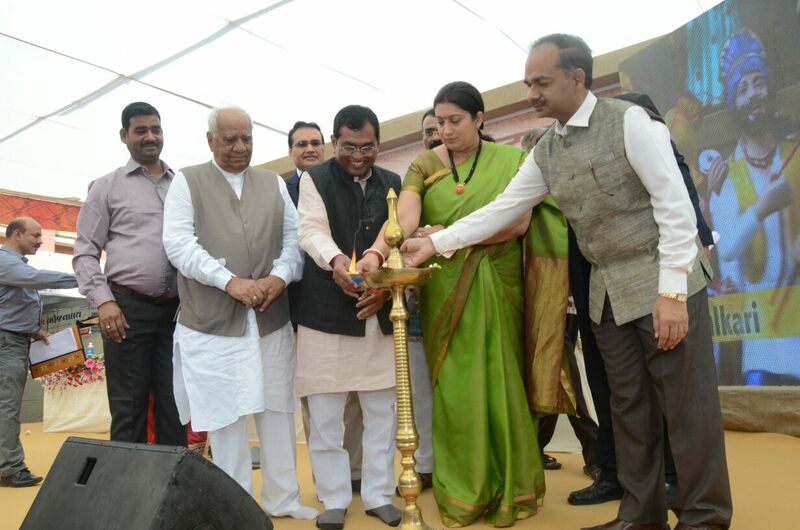 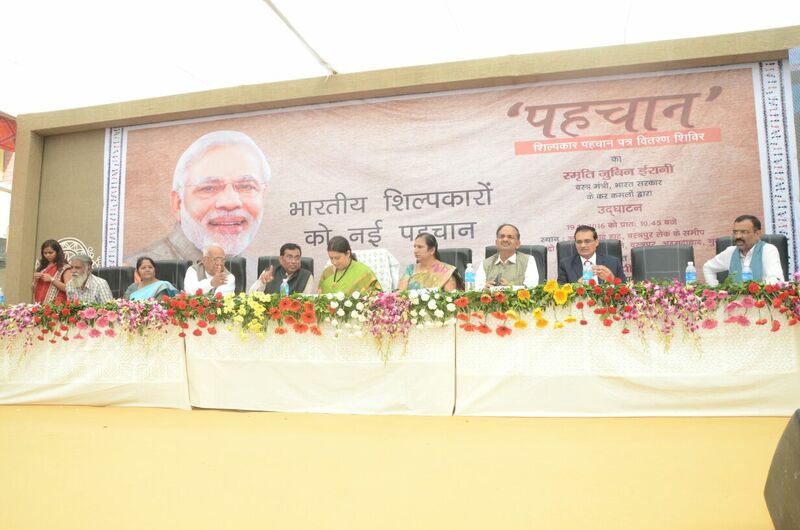 Smriti Zubin Irani, inaugurated distribution of artisan I.D. 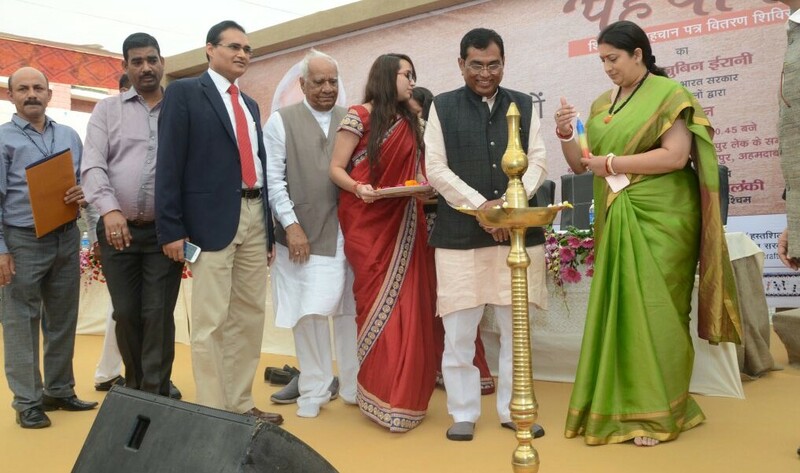 Cards camp (Western Region) coinciding with the thematic exhibition on handicraft products at Ahmedabad Haat, Vastrapur, Ahmedabad, Gujarat on 19th November, 2016.